Australian offices use millions of tonnes of paper every year. Office waste is often more than 80% recyclable, but without the right systems and training for your employees, it’s very easy for recyclable paper to end up in landfill. There are three easy steps you can take to ensure that you’re not sending paper to landfill. 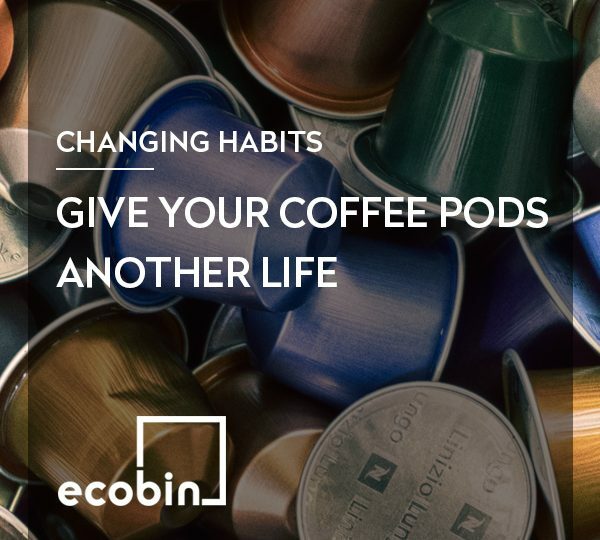 Some might be obvious, but it’s easy to slip into bad habits around the office when you’re busy. While recycling paper is an excellent idea, it’s an even better idea to try and reduce your usage all together. 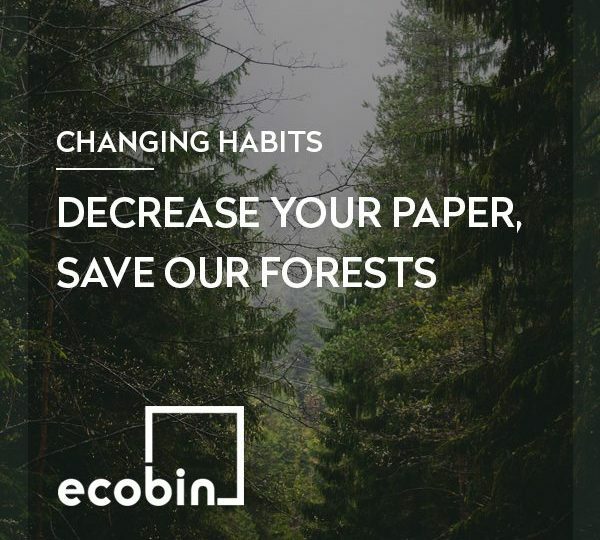 Reducing your paper waste can not only lower your operating costs, but also diminish the amount of waste your office produces. – Create a login system for your printer so that each employee must log in before they print. Create an incentive to see which employee can reduce their printing the most! Once you’ve reduced your paper usage as much as possible, the next step is to reuse the paper that you do use. Here are a few ways you can reuse printed paper in your office. – Turn the paper into a notepad. Put a blue desktop Paper Re-Use Tray on each staff members desk for them to pop paper used only on one side. Once a week, go through the paper tray, cutting them into quarters and fixing the pile together with a bulldog clip. – Make a journal. If you’re a lover of good looking stationary, but hate all of the waste that comes with it, why not make your own journal to take to your meetings? Check out this homemade journal from Martha Stewart, which is made from recycled office paper. 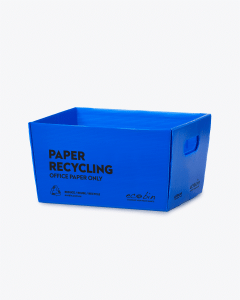 – Put a blue Paper Tray (link to 12Lt tray) by all the printers and photocopiers in the office to circumvent unwanted paper ending up in a regular waste bin destined for landfill. Our Blue 12Lt deskside tray is perfect to place by all the printers and photocopiers in your office to circumvent unwanted paper going into a regular waste bin. 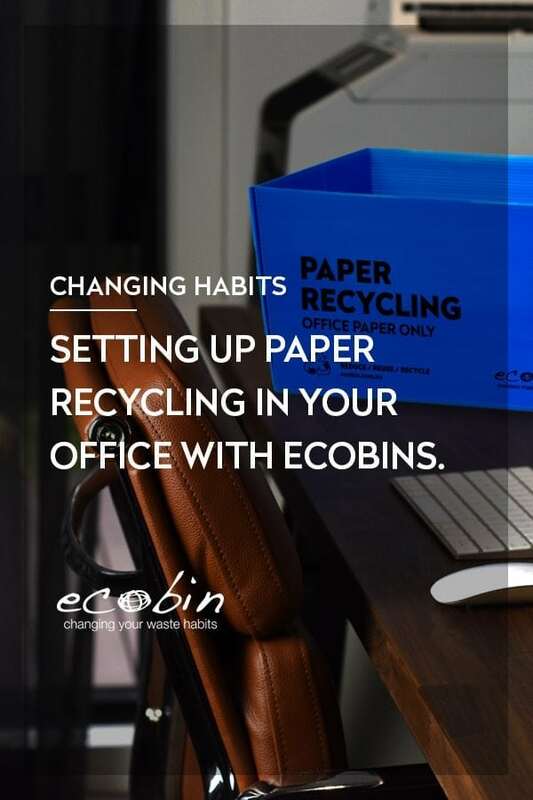 Once you’ve exhausted your options for reducing and reusing the paper in your office, it’s time to implement a good recycling program. 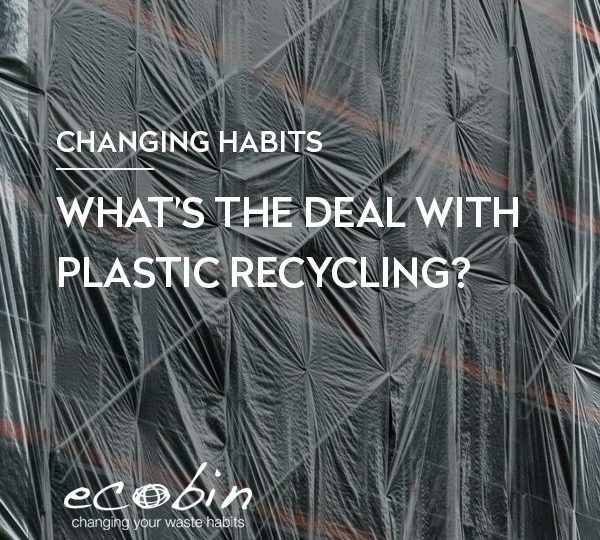 Start off small and gradually expand your recycling program as you go. – Providing blue paper trays at each employees desk. Laziness is the main reason most paper never gets recycled. If your employees only have one general waste bin, guess where every piece of paper waste is going? Yep, landfill! 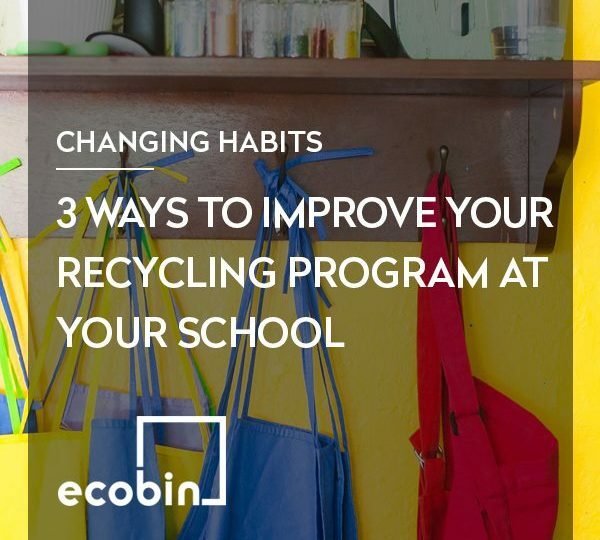 Instead, provide your staff with the proper recycling bins and educate them on how to use them. If the bins are right in front of them then they’ll get used. – Seek feedback – Ask your employees for feedback on your current recycling program and how it can improve. The easier it is for them recycle, the more they will do it. 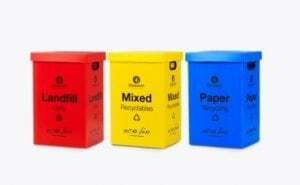 Set up a 60Lt Recycling Waste Station in a prominent location with a Blue Paper Bin, Yellow Mixed Recycling and Red Landfill bin so staff can easily empty they’re blue deskside trays into these main bins. Recycling paper in your office is straightforward and easy to implement. Not only does it save the planet, but it can also reduce your business operating costs, so it’s a win-win the trees will thank you for!